This oil's aroma is floral and light with woody undertones. A must have oil in the kitchen for cooking burns. 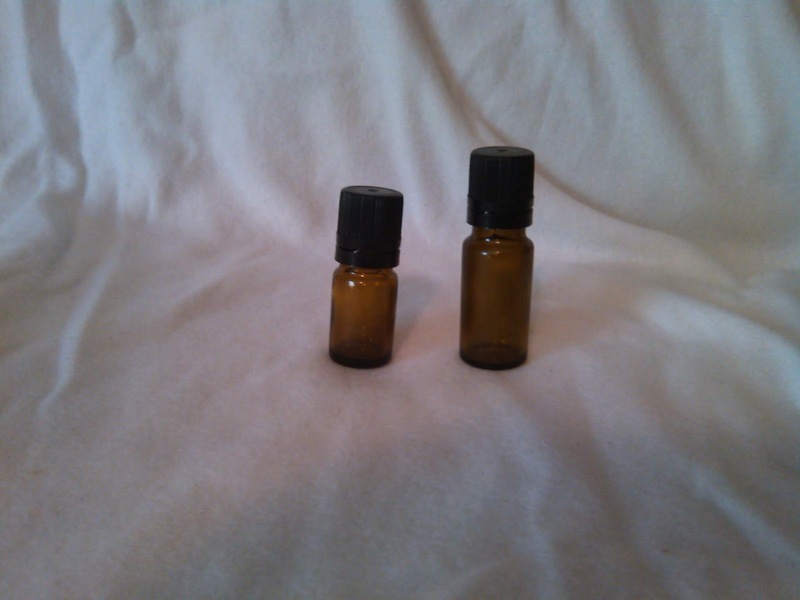 One of the safest essential oils to use with children and the elderly. Helps to relieves insomnia. Stated to Soothes the spirit, relieves anger, valuable in manic-depressive cases!